To anyone who wonders what their dim sum might have looked like thousands of years ago, wonder no more. Archeologists recently came across 1,700-year-old dumplings inside tombs in the Turpan region of Xinjiang, which, owing to the desert environment, were shockingly well preserved. And it turns out the dumplings of the ancient Chinese were very similar to the dumplings of today. The most interesting part of this unearthing is that it appeared to show a dumpling lineage, some dated back to the Six Dynasties period (220-589), others to the Tang Dynasty (618-907). They could even tell which dumplings were meat-filled. 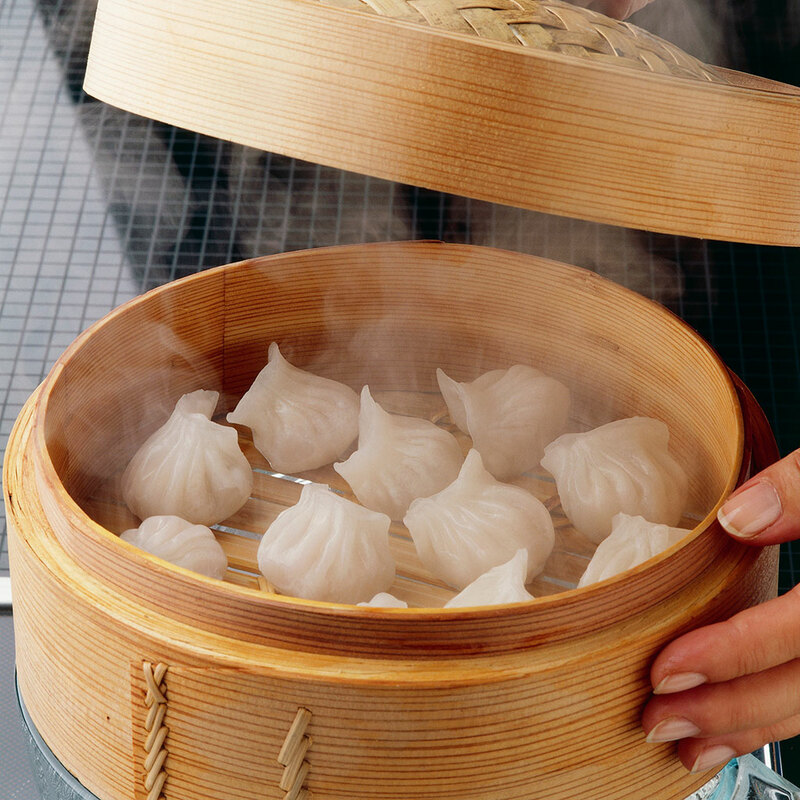 This isn’t the first time that archeologists have unearthed historical artifacts related to dumplings. In 1972, archeologists in Xinjiang discovered a wooden bowl filled with dumpling-shaped objects. There’s a Chinese belief in being prepared for the after-life. It makes sense, as many enjoy dumplings during the Chinese New Year as part of a menu wishing for good luck and prosperity. It appears the love of Chinese dumplings has been around for a very long time, maybe even a longer time than anyone may have thought. Between the millennia-old pot stickers and an ancient pretzel, and some very well-preserved wine, someone could have quite a stale cocktail party.